As Koop takes his annual vacation, please enjoy hand-picked highlights from past seasons. So grab yourself a smart cocktail, sit back, and reminisce over past shows. 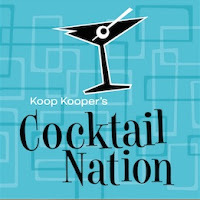 This week, let's take a listen to the Best of the Best of 2011. 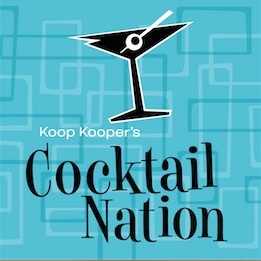 This week on the show we take a look at the best of the best of 2011 ….with some of the best releases in lounge and exotica, and some of the highlights of the Cocktail Nation year as we revisit 2011.